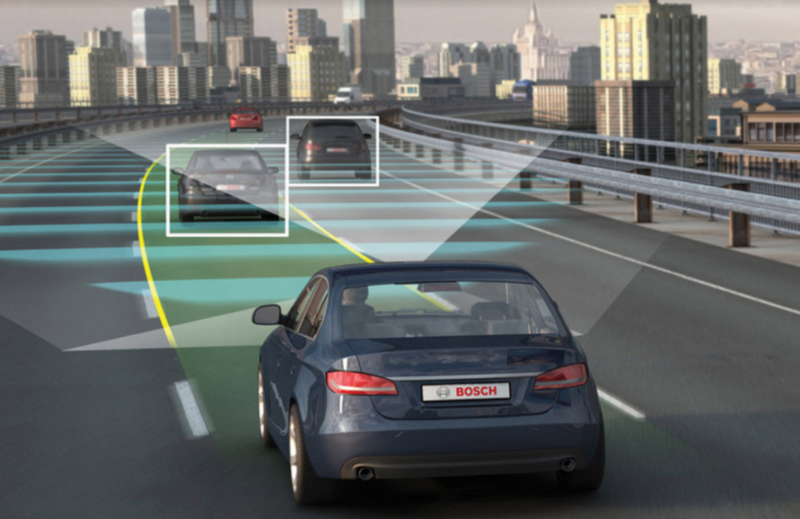 U.S. auto-safety regulators have mandated that new vehicles must communicate with each other through vehicle-to-vehicle (V2V) technology beginning in 2020, with the goal of increasing safety. According to one expert, the approach may need a reboot. Here are the details: Vehicles are expected to use the 5.9GHz safety spectrum, which was allocated by the Federal Government to this life-saving technology to ensure that vehicle-to-vehicle and vehicle-to-infrastructure communications run without interference. Each vehicle would beam GPS coordinates, speed and direction data. Nearby vehicles would receive the data, analyze it with on-board computers, send safety alerts, and engage collision-avoidance systems. Salelkar says that another possible approach to V2V communication that appears to have been abandoned is to employ IoT-based “connected car” technology to achieve vehicle-to-vehicle communication. He cites network lag and processing latencies as two critical factors that would render the system unreliable for such a critical application, as well as the significant price tag for cellular-based data access. In contrast, the newly-mandated V2V protocol is inherently a short-range communication system, meaning it cannot provide any of the side benefits of an IoT-based system. “Looking ahead, the greater challenge that I foresee is how the current vehicle population is addressed. In a scenario with a mix of transmitting and non-transmitting vehicles, the non-transmitting vehicles would be ‘invisible’ in certain respects to V2V-equipped vehicles,” he said. He pointed out the high cost and difficulty of retrofitting all existing vehicles on the road, as well as the possibility of an increase in crashes, as drivers become over-reliant on the new technology and are lulled into a false sense of security. Still, he sees V2V as a positive development for the industry.